Agnelli is leader in high-quality pans and pots production. Euroceppi provides high quality cutting boards and chopping blocks. Specialist in machines for processing and preserving food. The company provides a wide range of pasta, gnocchi, crepes and ravioli machines. 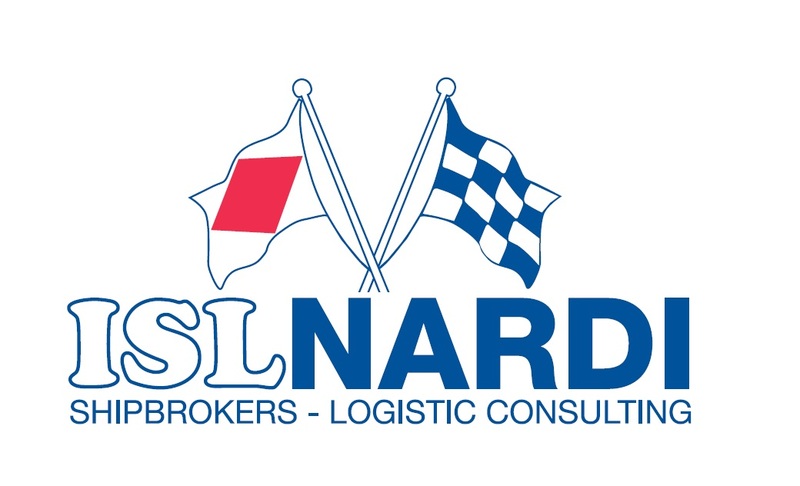 Logistic companies with offices in four continents. High quality slicers 100% made in Italy. From 1864, high quality knives and kitchen utensils manufacturer.